Wow. What an amazing year. 2016 is one to remember. 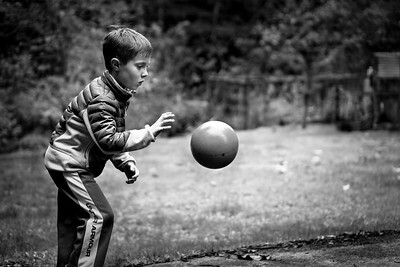 With a new Sony 70-200mm lens added to my arsenal I'm slowly learning how to put it to good use. I went on an amazing backpacking trip in the Yosemite Wilderness with my favorite wife and my favorite father. My first SmugTrip was incredible. 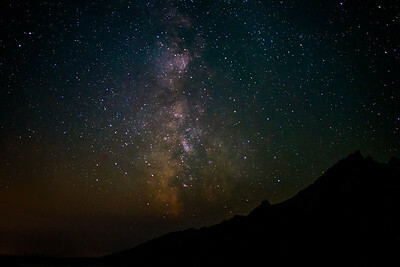 We went to Jackson Hole Wyoming where I learned how to capture photos of the Night Sky and the Milky Way with my Sony A7ii. 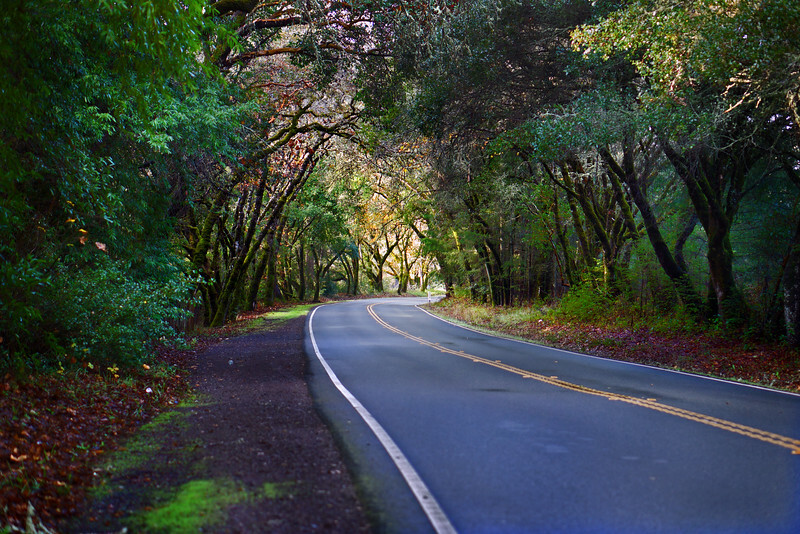 As usual I picked up a few photos in Mendocino around the holidays. One very early morning on my way to Mendocino I caught sunrise at Fort Baker, San Francisco, just under the Golden Gate Bridge and got a killer photo of the city, Bay Bridge, and Coit Tower. 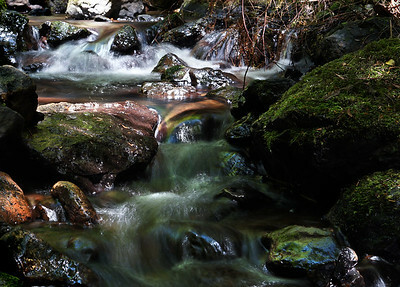 A long exposure of a small rocky stream in Russian Gulch I was able to get while bushwhacking. 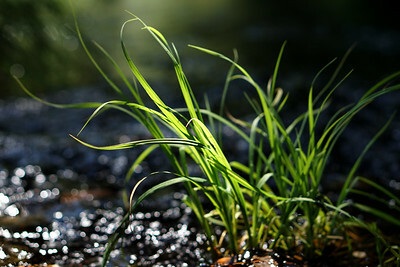 A shallow depth of field shot of some river grass hiking up Big River in Mendocino. 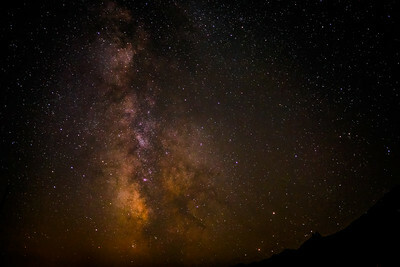 Orange tinted shot of the milky way due to the wrong white balance setting. 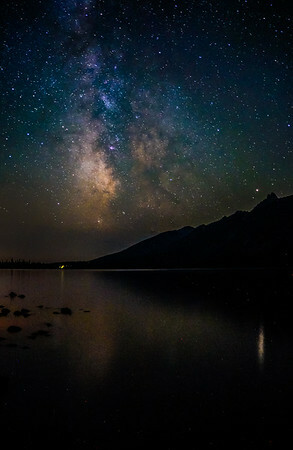 Long exposure of the milky way and Jenny Lake in Wyoming. 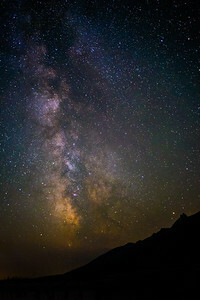 Night sky photo of the Milky Way at Jenny Lake in Wyoming. 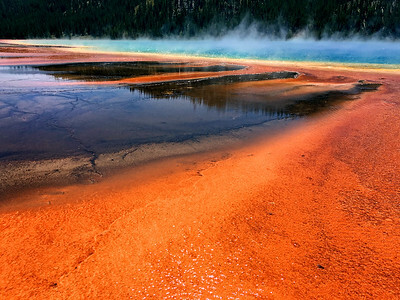 The crazy vibrant prismatic pools in Yellowstone. 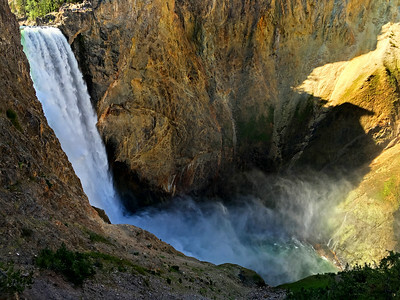 On the stairs of Uncle Tom's trail to Lower Falls waterfall in Yellowstone. 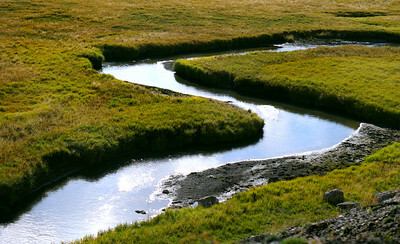 A small creak cutting through the grass fields in Yellowstone. 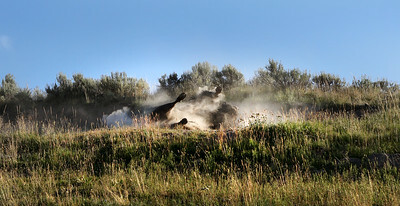 A buffalo rolling in the sand in Yellowstone. 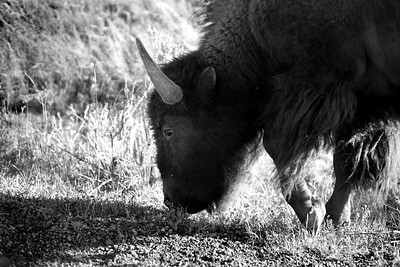 Shot out the window of our car with a 50mm lens when we were blocked by buffalo traffic in the road for over an hour in Yellowstone. 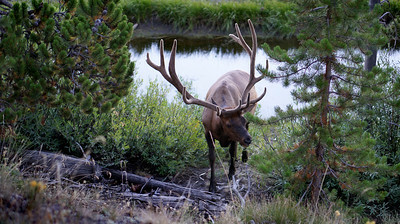 Elk buck coming out of the woods in Yellowstone. 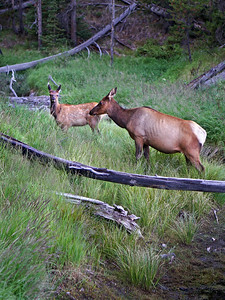 Elk doe with her young in Yellowstone. 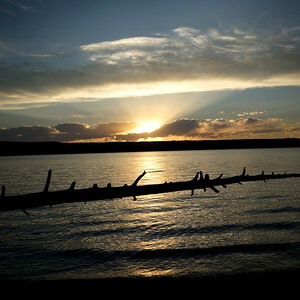 Awesome sunset opportunity at Lewis Lake while driving out of Yellowstone. 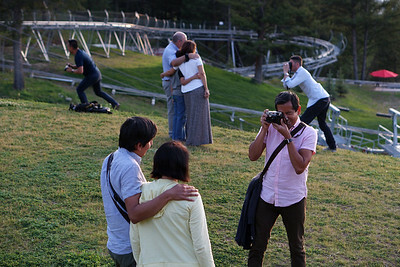 Everyone taking photos at the end of the SmugMug trip at Snow King Resort in Wyoming. 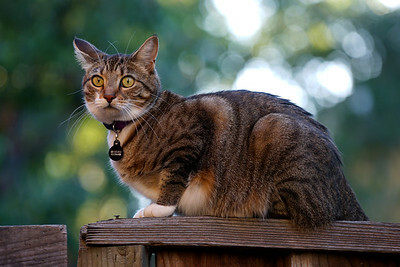 Trying out my new 70-200mm sony lens in the evening on the deck. Megan has some pasta. 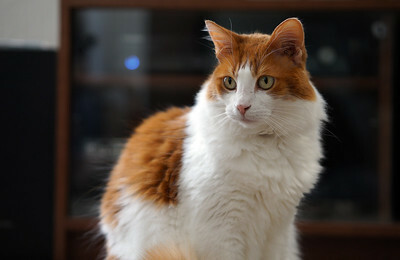 My cat Chutney :) Testing out my new 70-200mm lens in the evening. 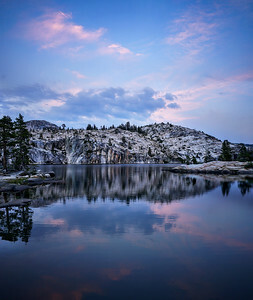 Panoramic of the lake we backpacked to in Yosemite near the Emigrant Wilderness. 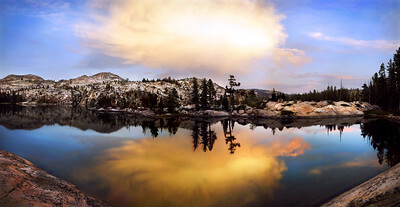 An awesome panoramic of the lake we hiked to in the Yosemite Wilderness. 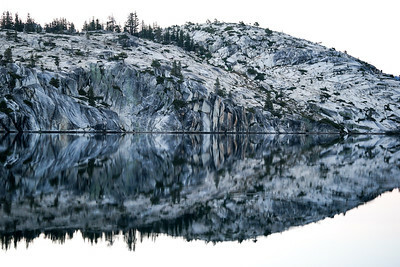 Granite rock reflected off a perfectly still lake at about 10,000 feet elevation, backpacking in the Yosemite Wilderness. A few wisps of mountain condensation before we tun in for the night. 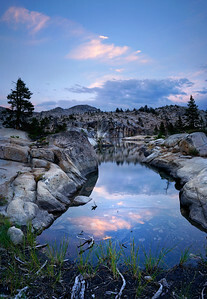 Awesome post sunset lake reflection in the Yosemite Wilderness. 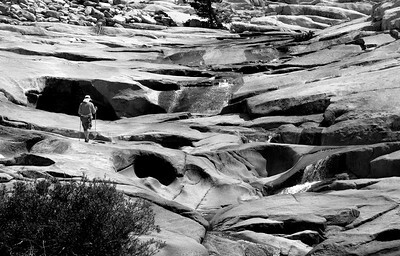 Hiking with my awesome father and amazing wife in the Yosemite Wilderness, we found a magical mountain stream, swam, and enjoyed nature to it's fullest! 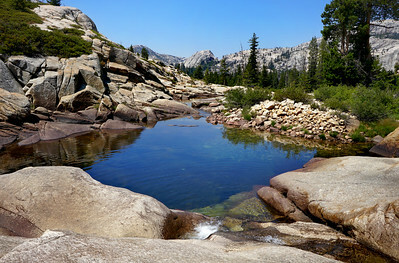 An amazing mountain swimming pool we found hiking in the Yosemite Wilderness. 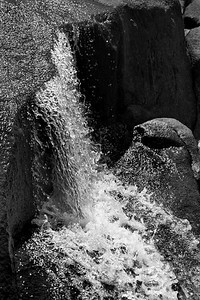 Fast shutter speed shot of water on granite. 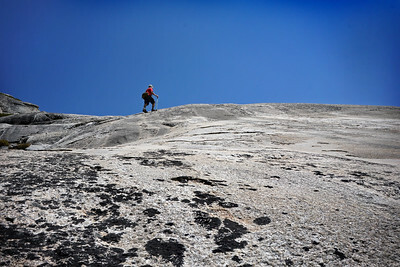 Exploring the awesome landscape of Yosemite's granite mountains. Another amazing sunset from our Yosemite backpacking tarp shelter . 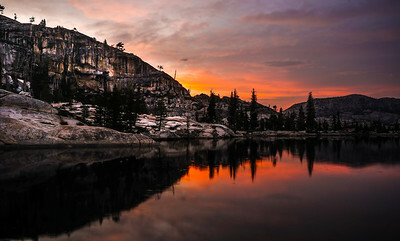 Spectacular lake sunset backpacking in the Yosemite Wilderness. Five photos stitched together for this morning lake cloud-scape capture. 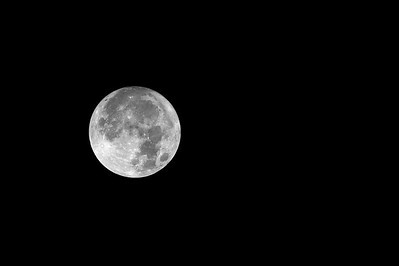 Caught this off my upstairs porch at about midnight for the 2016, Nov 16th Super Moon. Zoomed in with my 70-200mm and cropped it significantly. 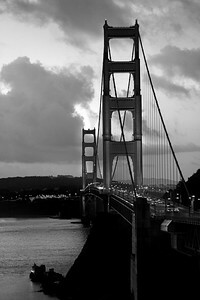 Early morning black & white photo of the Golden Gate Bridge from the north. 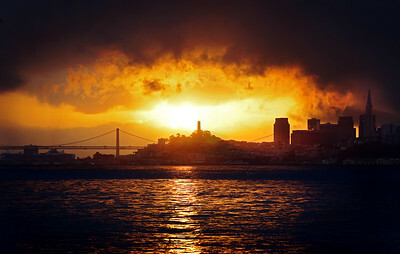 Sunrise behind Coit Tower from the waterfront at Fort Baker across the bay in San Francisco. 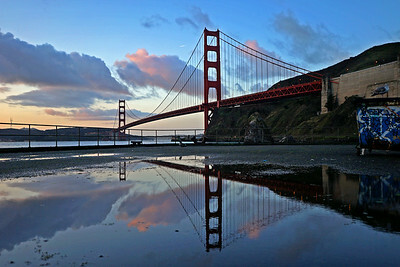 Early morning sunrise reflection of the Golden Gate after a heavy rain in San Francisco near Fort Baker. Left my tripod off the side of the road when I was taking this one. Several hours later when I realized it was missing, I got back in the car with my Dad and backtracked Highway 128 hunting for it. About five ours later it was still sitting on the ground! Worth it! 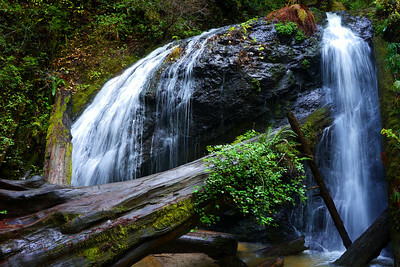 This little gem is in the redwood forests of Russian Gulch State Park. Got this exposure after a rainy night. 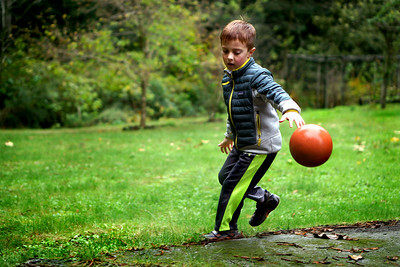 Rav shooting some hoops on my old basketball court. 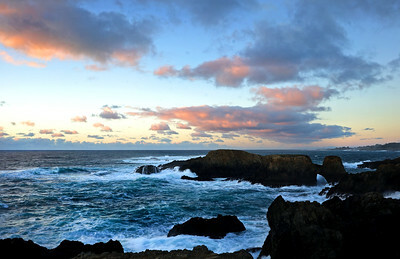 Taking some shots on a wet and cloudy Mendocino afternoon. Enjoying the awesome view while we wait for the sun to set. 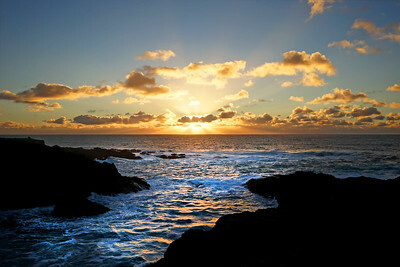 A classic Mendocino sunset, just like I remember every day of my childhood. 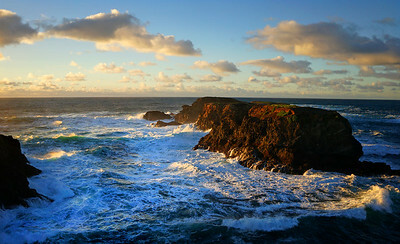 Christmas Eve in Mendocino my wife and I headed down to the headlands for some cold and windy sunset photos.